Discover the network of Franpos partners that help us to build the best franchise POS system. Are you ready for start? 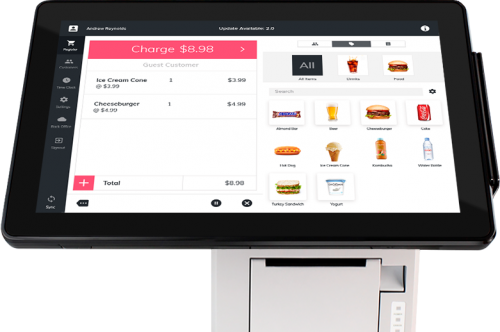 Discover the world's first franchise-centric POS today.